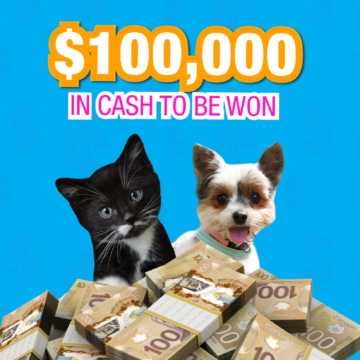 An adorable kitten at the Abbotsford SPCA is hoping for a little help from her animal-loving friends. 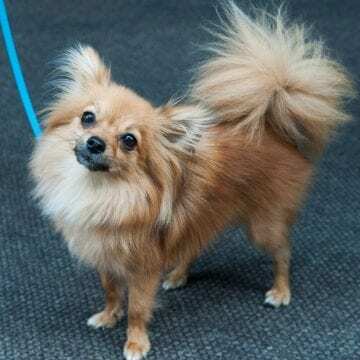 Found as a stray, wandering alone and limping, it was discovered that Helga needs surgery for a dislocated hip. “Helga is such a sweetheart! She is a love bug who is super affectionate and always purring. 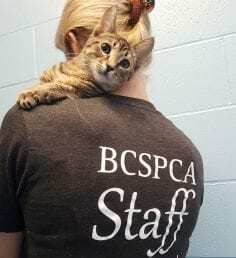 She loves being held and cuddling into your neck,” says Abbotsford BC SPCA Branch manager Sarah Ringer. The medical costs associated with Helga’s care are expected to exceed $2,000. 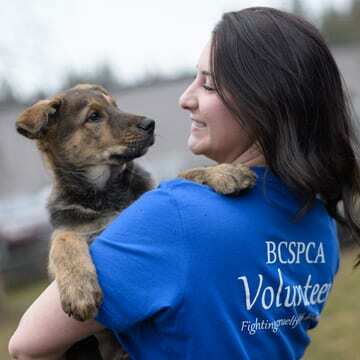 A non-profit organization, the BC SPCA relies primarily on public donations to help the province’s most vulnerable animals. 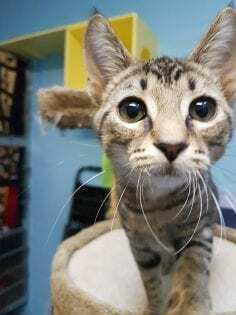 “She is the most amazing, loving kitten who deserves to live without pain,” Ringer says, noting Helga will be available for adoption once her surgery and recovery are complete. If you can help Helga and other animals like her at the Abbotsford SPCA, you can donate online at spca.bc.ca/medicalemergency or in person at 34312 Industrial Way, Abbotsford.